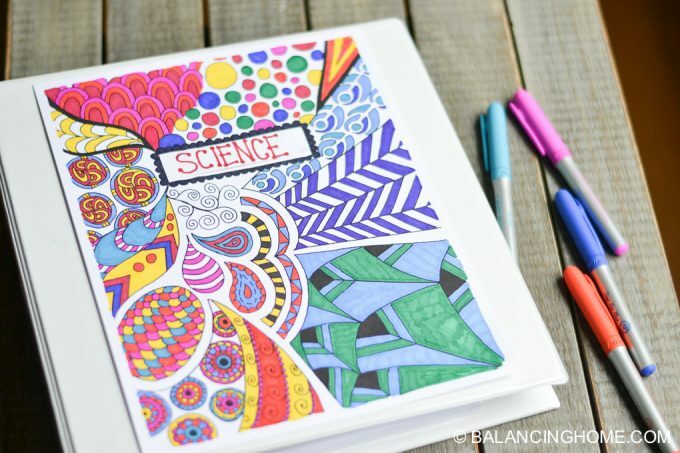 Coloring has become all the rage. 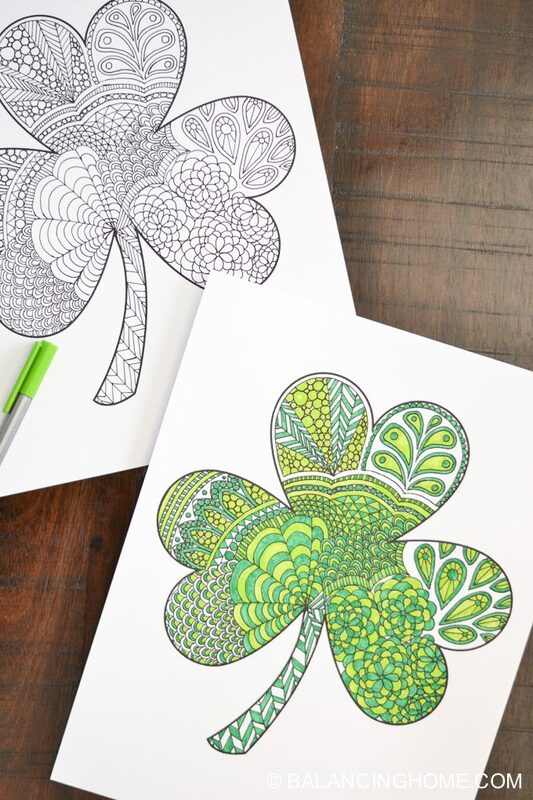 This shamrock coloring printable is perfect for adults, kids or the classroom. 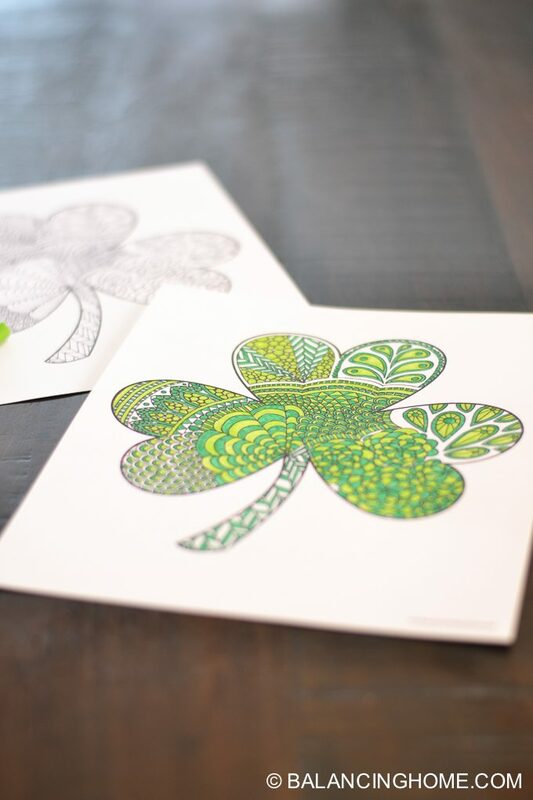 The shamrock coloring printable is also a great St. Patrick’s day craft. I love doing these doodles. 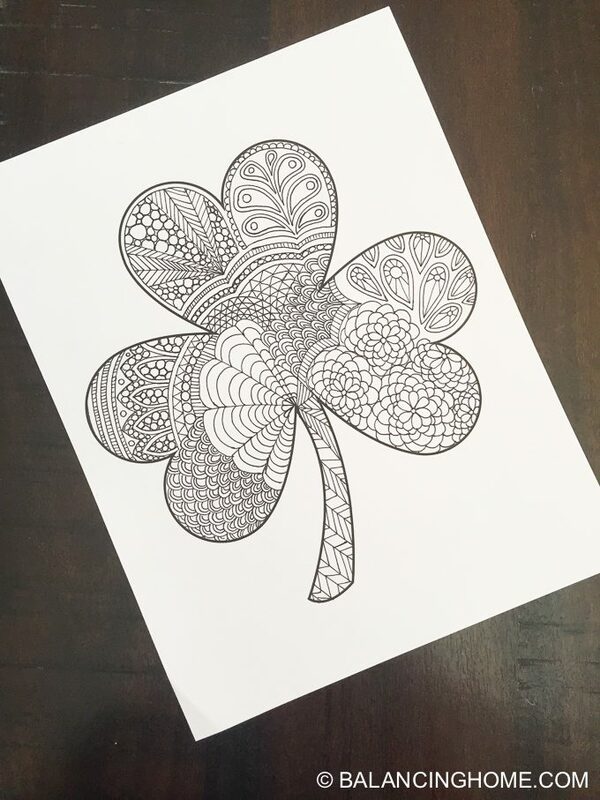 I have been feeling especially stressed out lately and sitting down last night to create this shamrock doodle for you guys was incredibly relaxing. 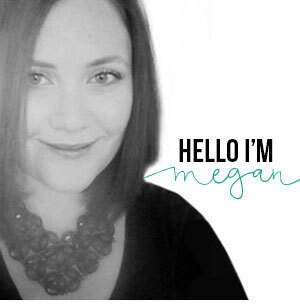 I totally zoned out and just got lost creating, which is a super awesome feeling. 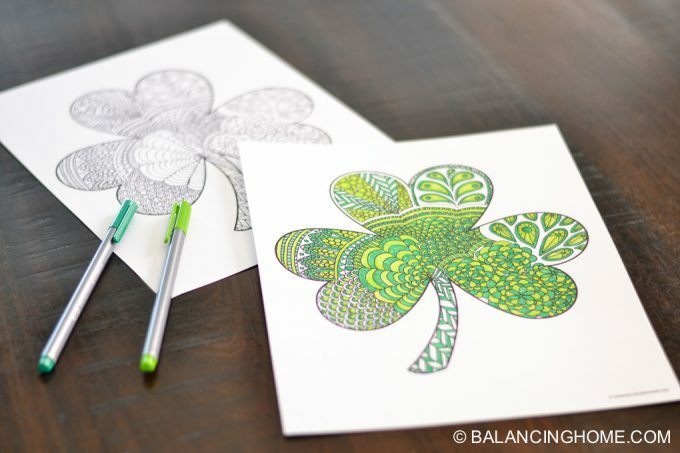 Coloring in the shamrock coloring printable is sure to be just as relaxing for you, your children or your students. Makes for such an easy holiday kid craft. 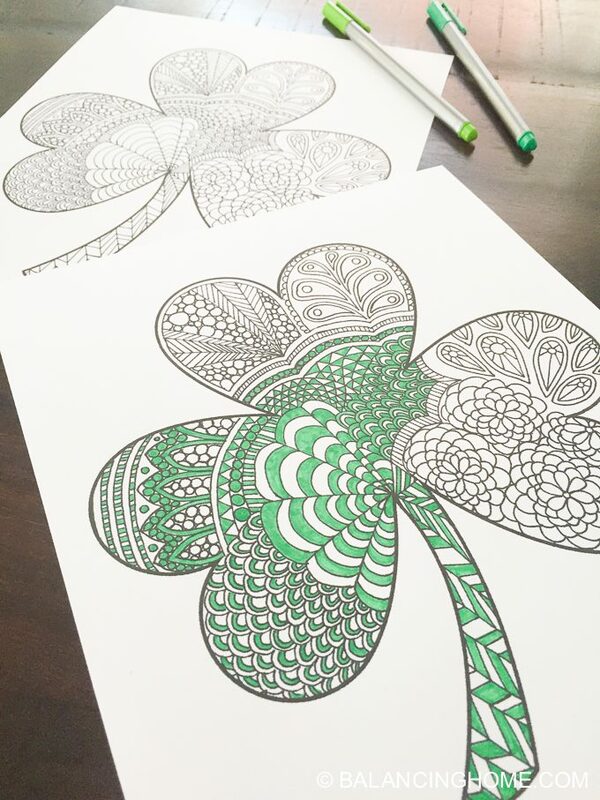 I started coloring by just going through with one color green. There is so much pattern and repetition as you color. I went back in with a different shade green as well. No rules, just enjoy the process! 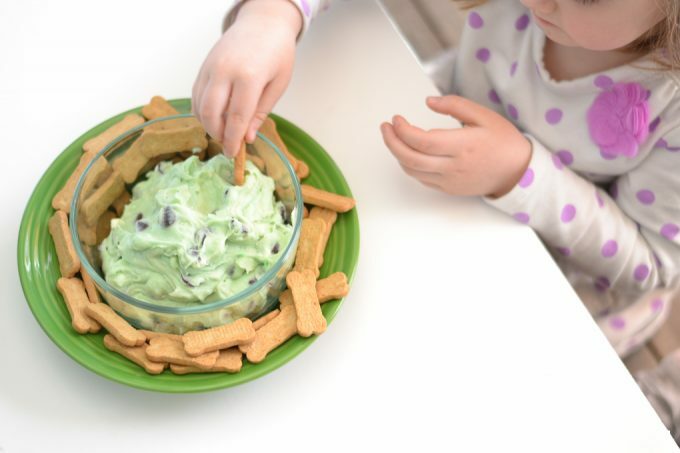 Another favorite around here is this NO BAKE Mint Chip Cheesecake Dip. 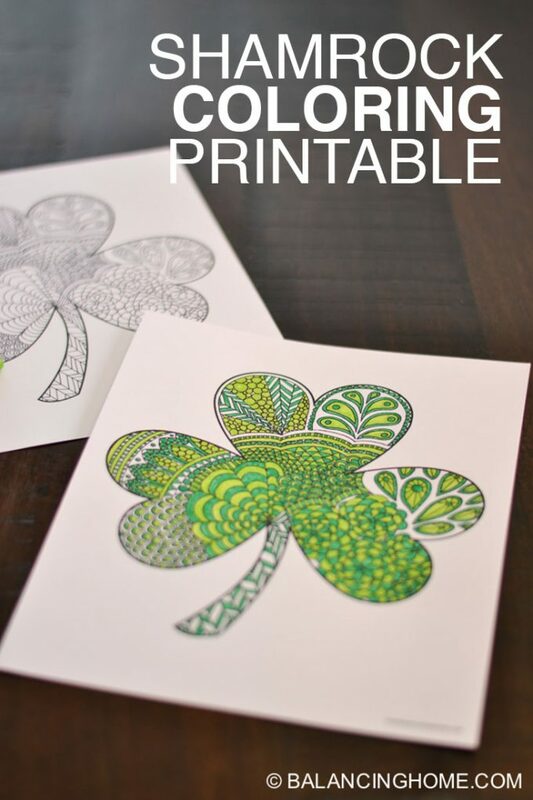 You should definitely consider adding it to your St. Patrick’s day celebration. 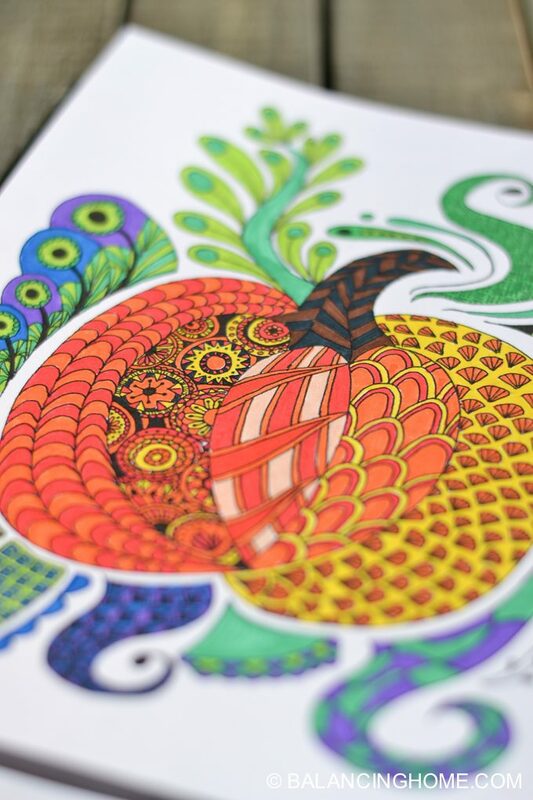 If you are into the coloring craze, I also have a binder cover coloring page and a pumpkin coloring page.